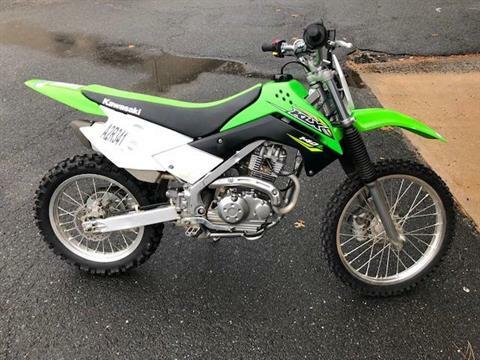 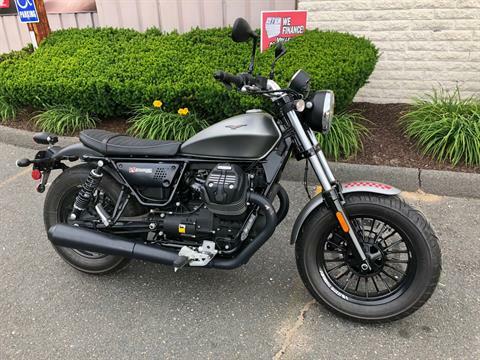 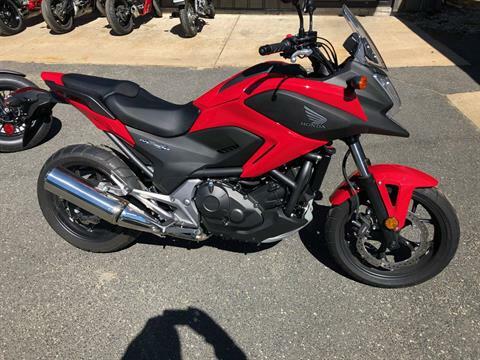 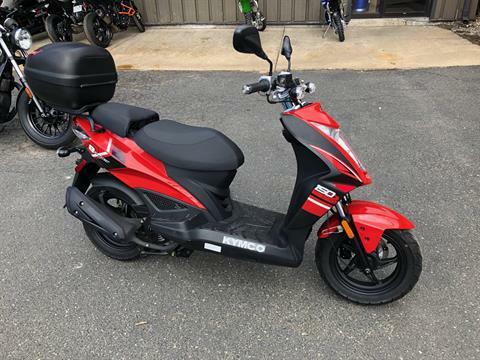 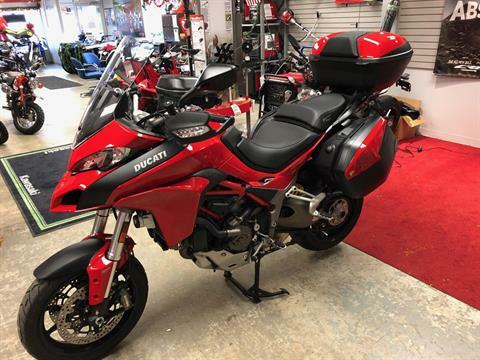 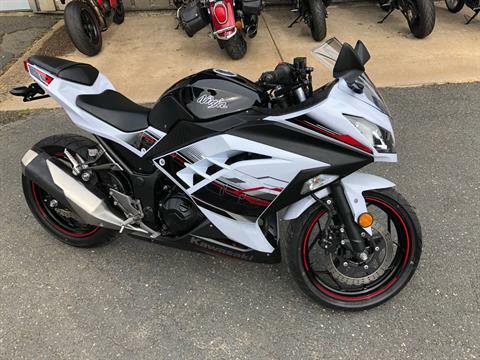 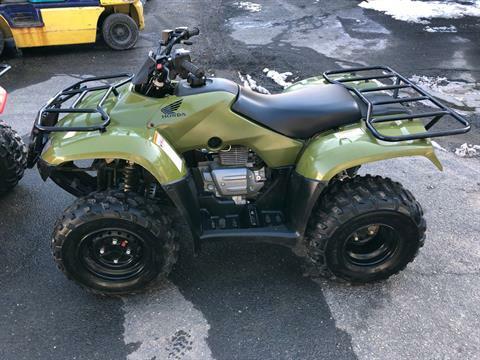 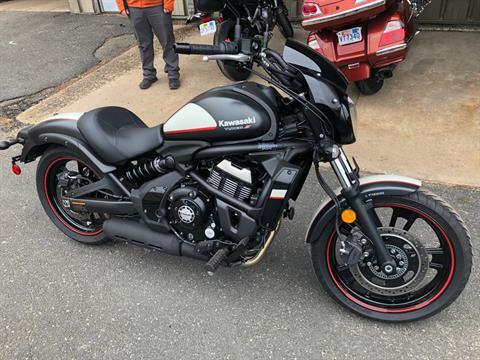 Used Inventory For Sale | Valley Motorsports in Northampton, MA | Used Honda, Kawasaki models, and much more! 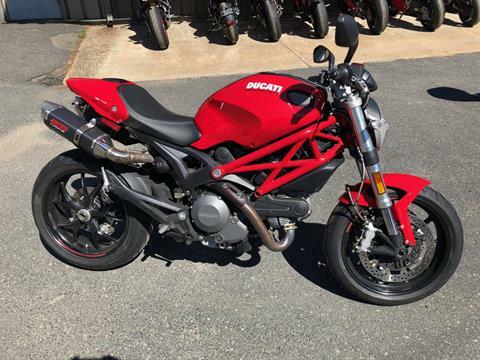 Check out our used inventory available today at Valley Motorsports. 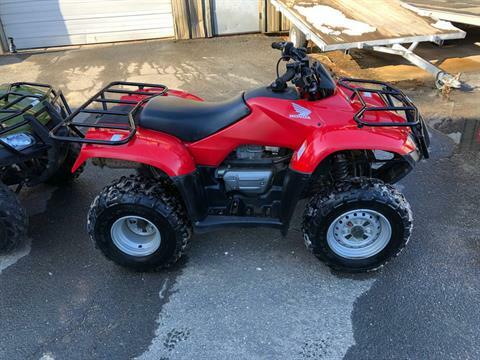 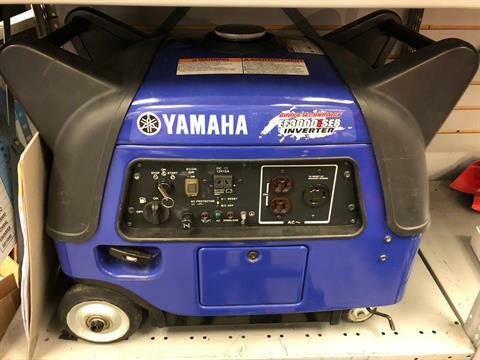 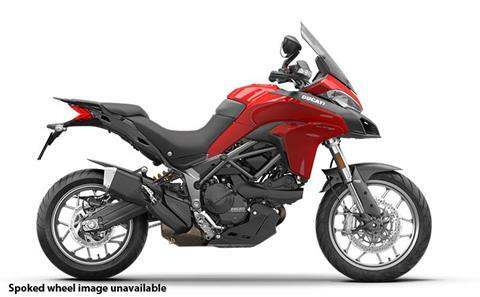 Offering a variety of previously owned powersports inventory from top manufacturers such as Yamaha, Honda and much more.